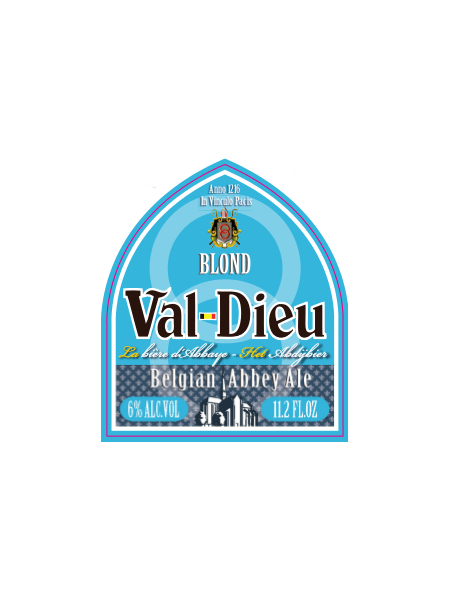 Val-Dieu Blond is a blond ale from the Cistercian Abbey du Val-Dieu, crisp and clean, with an interplay of creamy, nutty maltiness. Hoppy bitterness, and lemony finish. St. Bernardus Tripel from Brouwerij St. Bernard is a traditional abbey ale brewed in the classic “Triple” style of Belgium’s Trappist Monks. 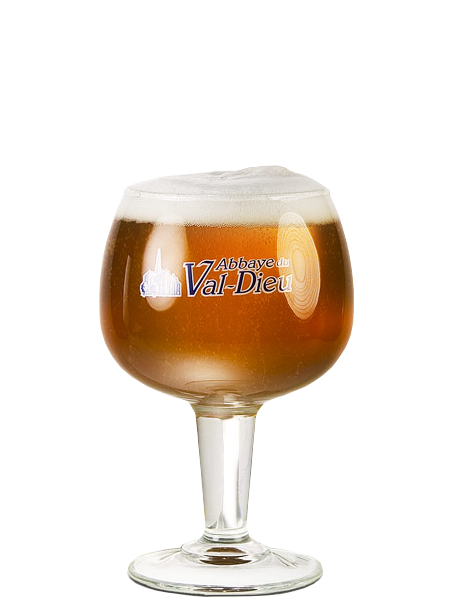 It has a pale amber color with a wonderful head, slightly sweet aroma of rosewater, and the orangey-grassy flavors of Styrian hops in the finish.